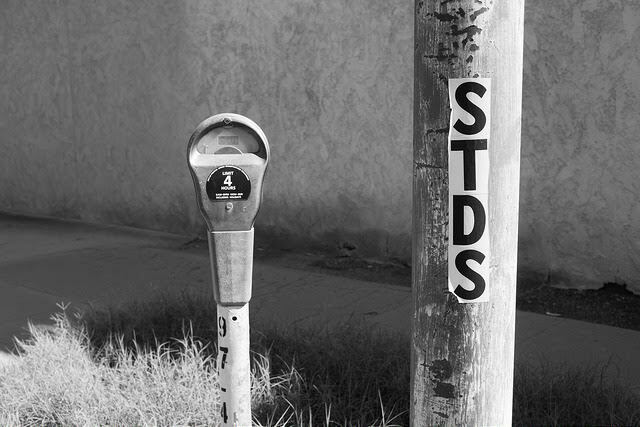 Sexually transmitted diseases are on the rise in Los Angeles County and they’re hitting communities of color the hardest. And structural racism may be to blame. Cases of gonorrhea, chlamydia, syphilis, and congenital syphilis in the county were all up in 2016. Rates of gonorrhea and early syphilis were highest among black males, according to health data for Los Angeles County, while chlamydia rates were highest among black females. Among the culprits was a “complex web of social issues,” the state health department told the California Health Report. Los Angeles County is trying to tackle the issue head on. A $1.5 million, three-year grant is funding the prevention and control of gonorrhea, chlamydia, syphilis, and congenital syphilis. But a new focus of the county is a concept called health equity. This requires plumbing the myriad societal ills — poverty, incarceration, food insecurity, stigma, racism, and abuse — that a growing body of research suggests influence health. Heather Jue Northover, director of the county’s five-month-old Center for Health Equity, described it as “really examining this idea of implicit bias and structural racism and poverty” around sexually transmitted diseases. “While individual behavior is important, we also need to be doing more if we want to get to the root of this key issue,” she said. More studies are linking STDs with factors researchers call social determinants. A 2010 paper in the American Journal of Public Health connected higher gonorrhea rates in California to poverty and race. Research in 2012 suggested that racial and socioeconomic segregation put black women at much greater risk of contracting STDs. My project for the 2018 California Fellowship will explore the interplay between social determinants and STD screening and care in Los Angeles. What is the nature of STD treatment in communities of color? To what extent does on-the-ground care acknowledge social determinants? When viewed through the lens of factors like poverty and race, is STD care the same or different in white communities versus communities of color? My project will attempt to answer these questions in a mix of online stories and video packages. The project also will follow the county’s plans to reshape narratives around STDs through outreach by the Center for Health Equity and initiatives like We Can Stop STDs LA, and explore advocacy by local groups like Black Women for Wellness. How might these efforts translate in the field? What are the markers of progress?